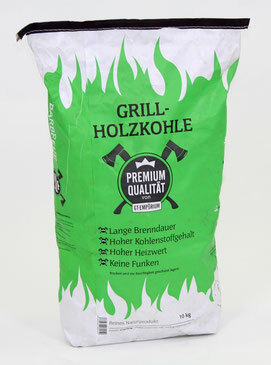 Charcoal for professional barbecue purposes. 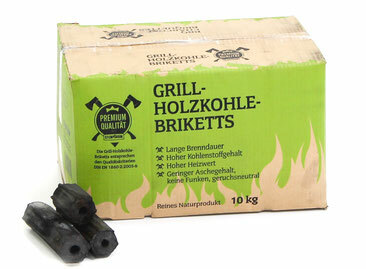 Our premium BBQ charcoal briquettes are characterized by long burning time as well as particularly high carbon content and calorific value. The briquettes are made from natural raw material that is from unprocessed sawdust and without the help of any chemicals or binders.